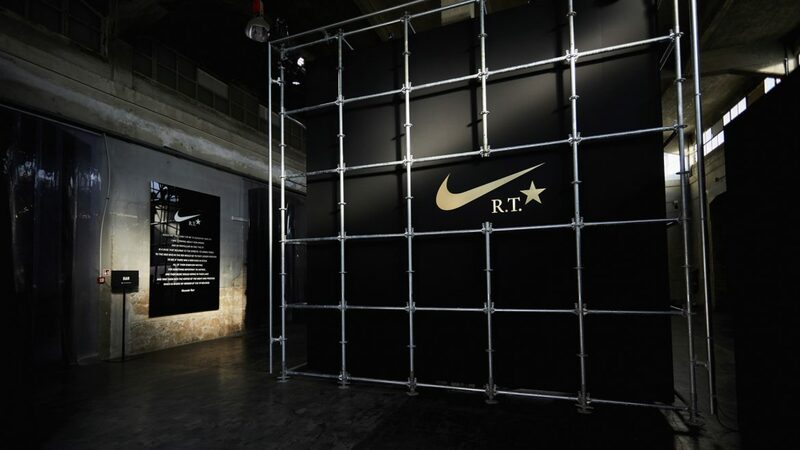 Riccardo Tisci’s latest collaboration with Nike is a tribute to “La Silver”, the sneaker that has influenced Italian footwear culture more than any other. 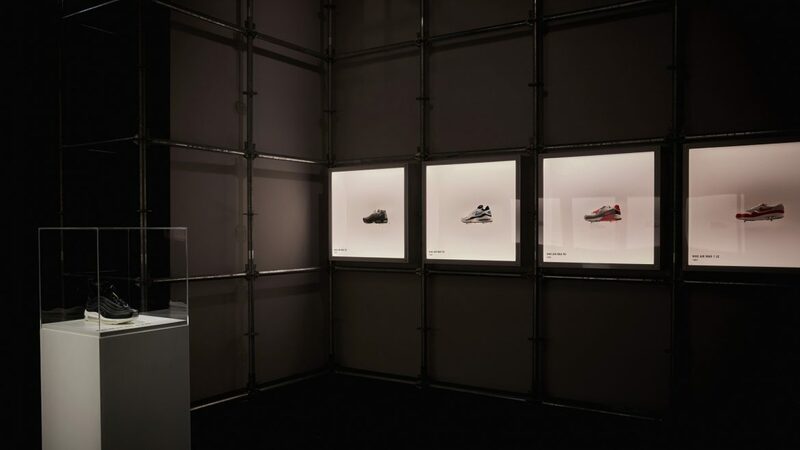 To celebrate the 20th anniversary of this icon shoe, Nike asked the Italian fashion designer – well known for his sportswear-meets-luxury aesthetic – to give his interpretation of Nike AM97. 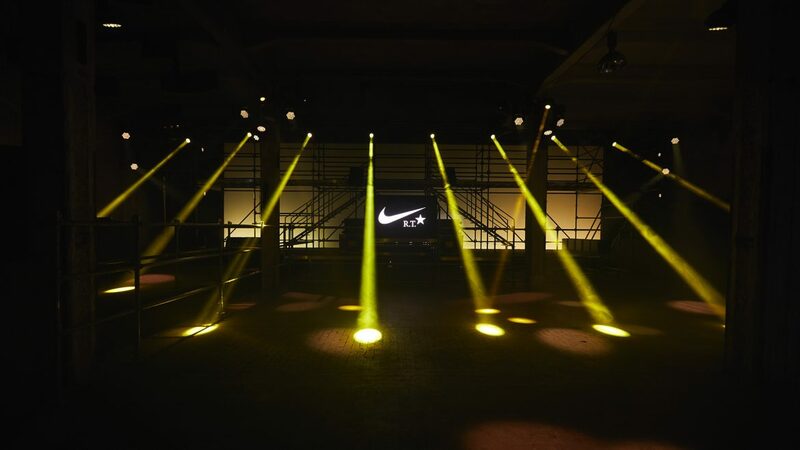 We took care of both the creative direction and the production of the launch. 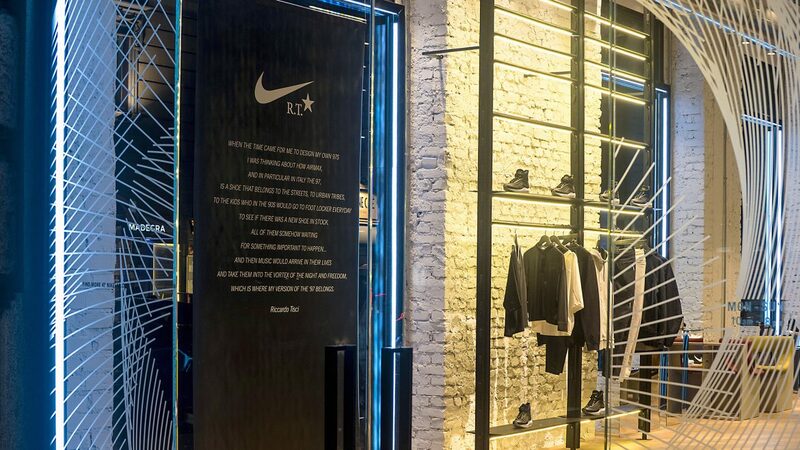 Every detail was throughly managed with Riccardo, from collaborating with legendary fashion photographer Paolo Roversi for the irreverent beauty shot, to the launch event and the retail design. 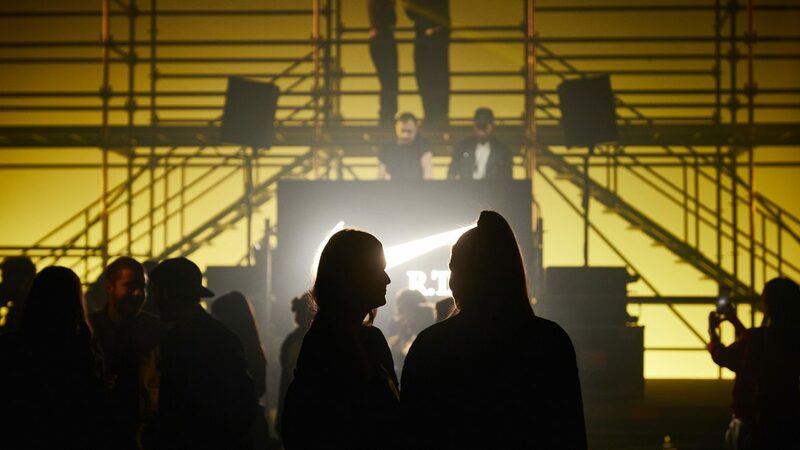 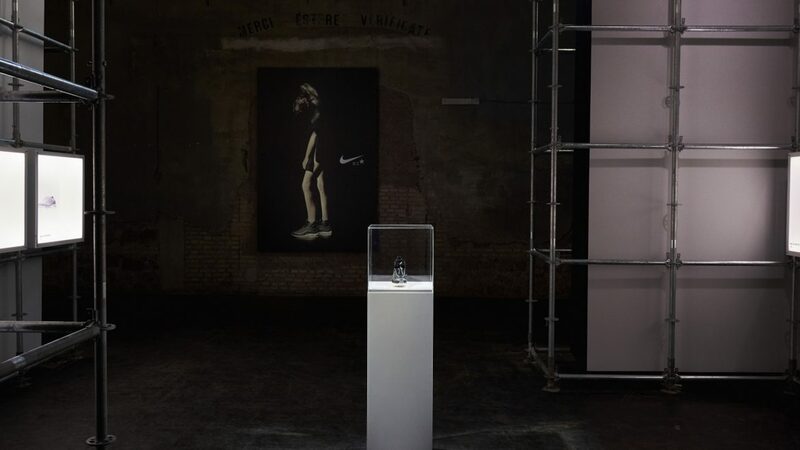 On March 17th, in the industrial frame of the Ex-Dogana, in the beating heart of Rome, the launch event took place with international guest stars from sport, fashion and entertainment. 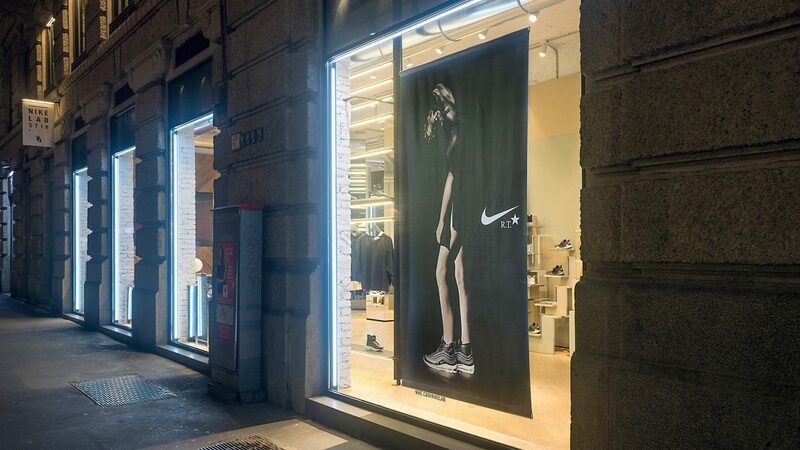 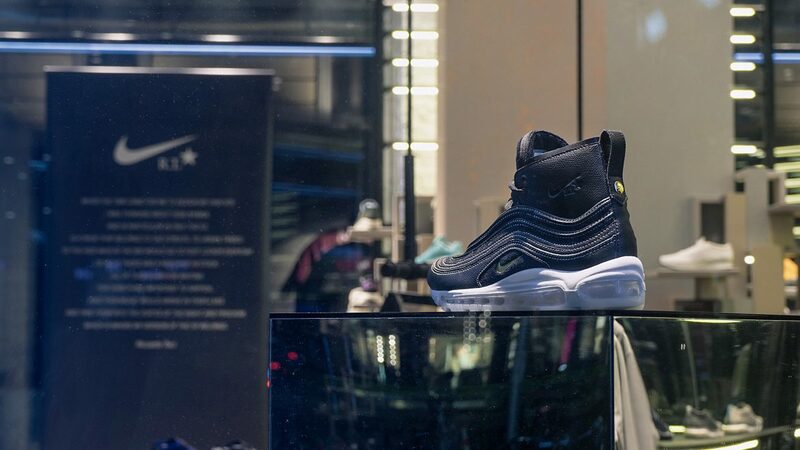 The retail launch took off in Milan, with a full store takeover of NikeLab ST18.